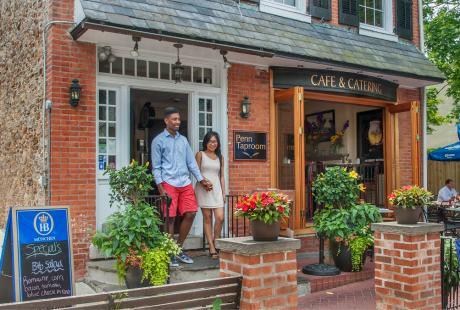 Escape to Philadelphia&apos;s beautiful countryside for a romantic getaway for two. 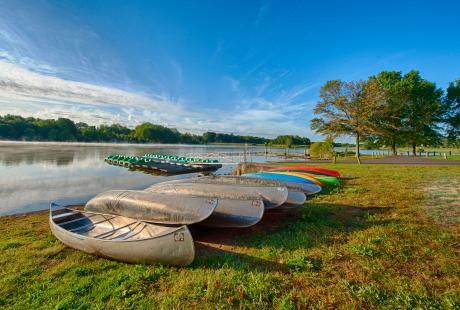 See the rolling hills, lush landscapes and small town charm that will leave you wanting to come back to Bucks County again and again. Abandon your daily routine and spend quality time with your loved one in these adults-only bed and breakfasts. 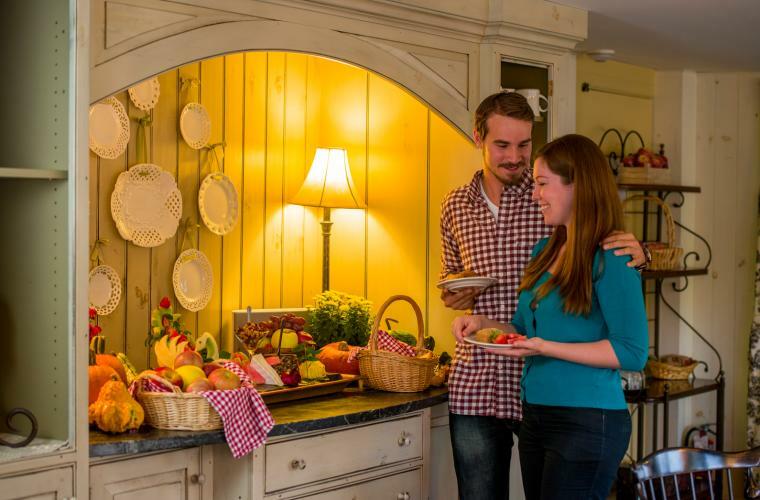 Experience the AAA 4-Diamond lodging of the Inn at Bowman&apos;s Hill. The five-acre manicured estate is set in the serene countryside near New Hope. The Inn at Bowman&apos;s Hill offers six rooms and suites, heated two-person whirlpool tubs, fireplaces, king-size featherbeds and a heated pool. 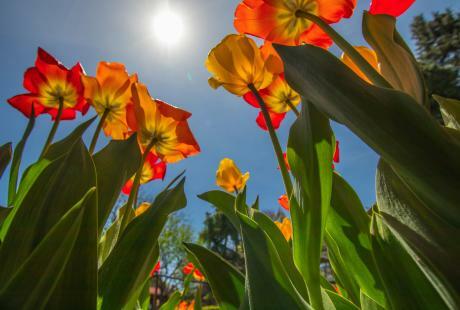 Enjoy a relaxing massage for two in the privacy of your suite before stepping away to visit the Bowman&apos;s Hill Wildflower Preserve or to enjoy a day of shopping and dining in New Hope&apos;s vibrant downtown. Make your trip the countryside extra special with a stay at Ash Mill Farm, a working sheep farm with five cozy guest rooms and two private cottages. 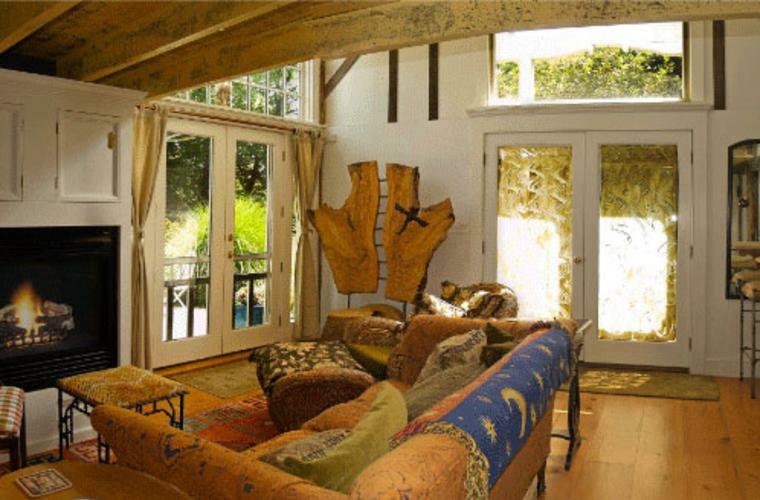 Spend a night in the romantic Shepards Cottage, complete with in-room Jacuzzi and potbelly fireplace. Conveniently close to Philadelphia is Bensalem, where the relaxing Inn of the Dove is located. The relaxing garden setting creates an ambiance of tranquility and romance in every suite. 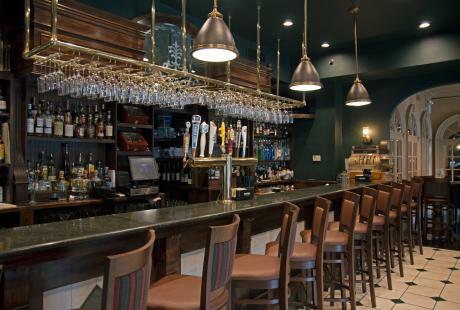 The Inn of the Dove is nearby several Bucks County landmarks, including Parx Casino & Racing, New Hope, Newtown and Washington Crossing Historic Park. 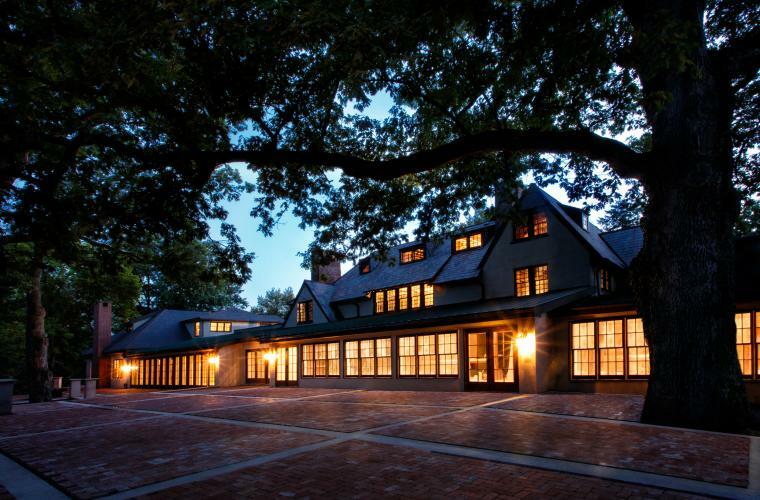 Spend a romantic weekend with your loved one as you stay at the unique Inn of the Dove and explore Bucks County. 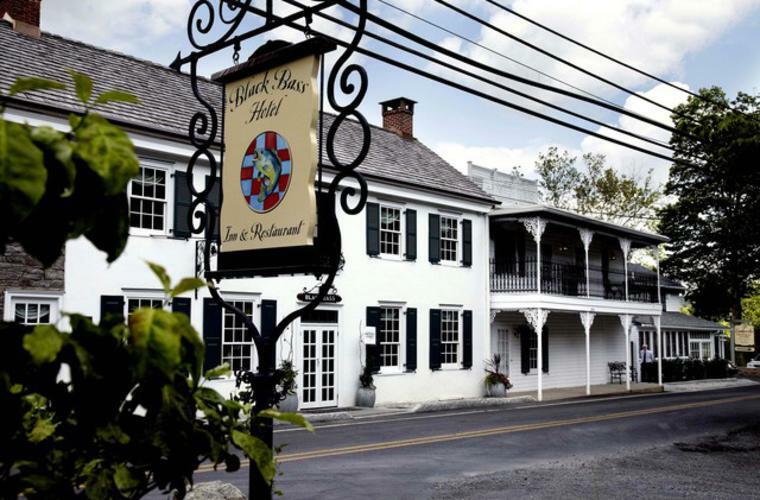 Enjoy a romantic stay at the beautiful 1836 Bridgeton House on the Delaware. 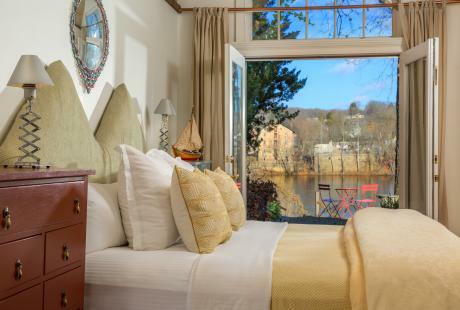 Bucks County&apos;s only riverfront B&B offers the finest accommodations, like The Boat House, a private one-bedroom cottage that includes a heated whirlpool tub and glass-tiled shower. 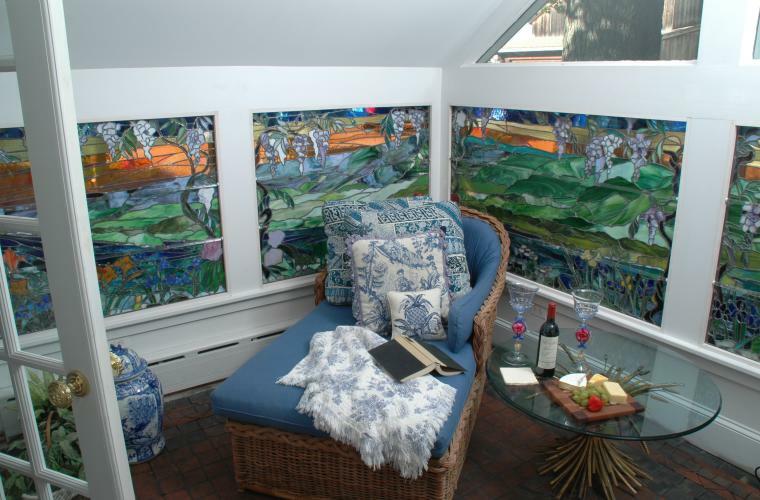 The Bridgeton House also offers a special picnic package for guests to enjoy a romantic dinner for two on the private dock on the Delaware River.